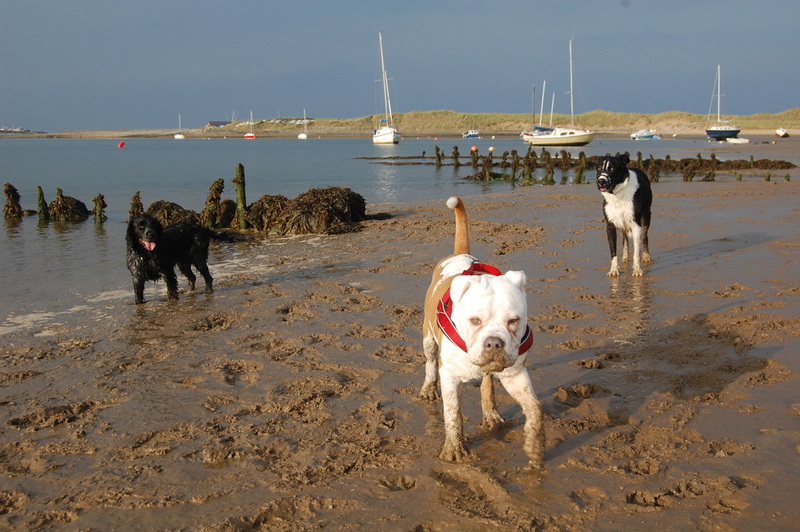 Areas served for dog walking, plus pet and puppy visits. 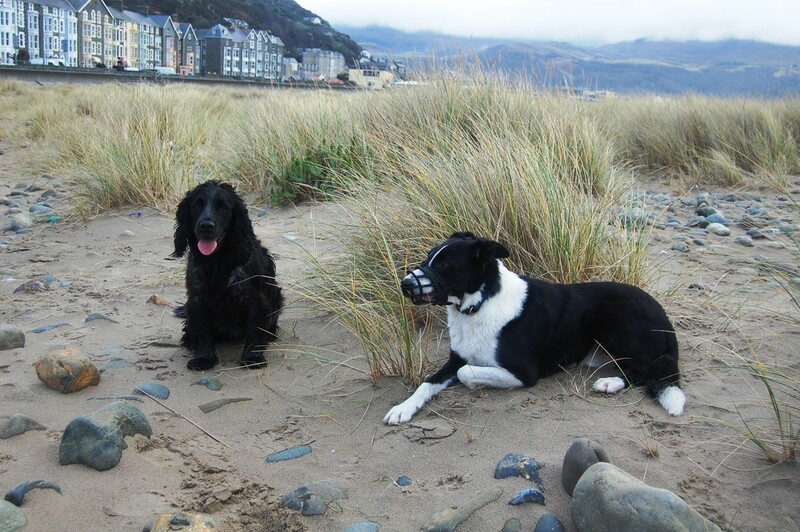 All Gwynedd served for dog boarding. 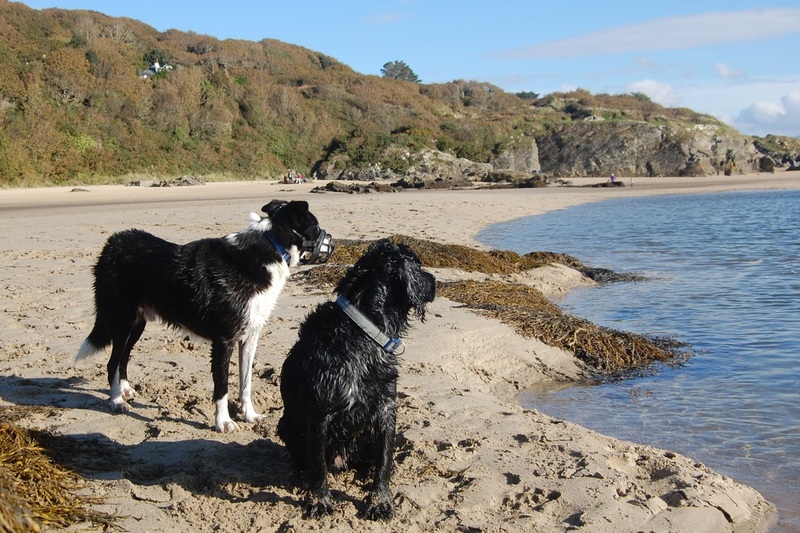 As dog boarding only involves initial and final journeys, we are pleased to serve clients from anywhere in Gwynedd or North Wales. 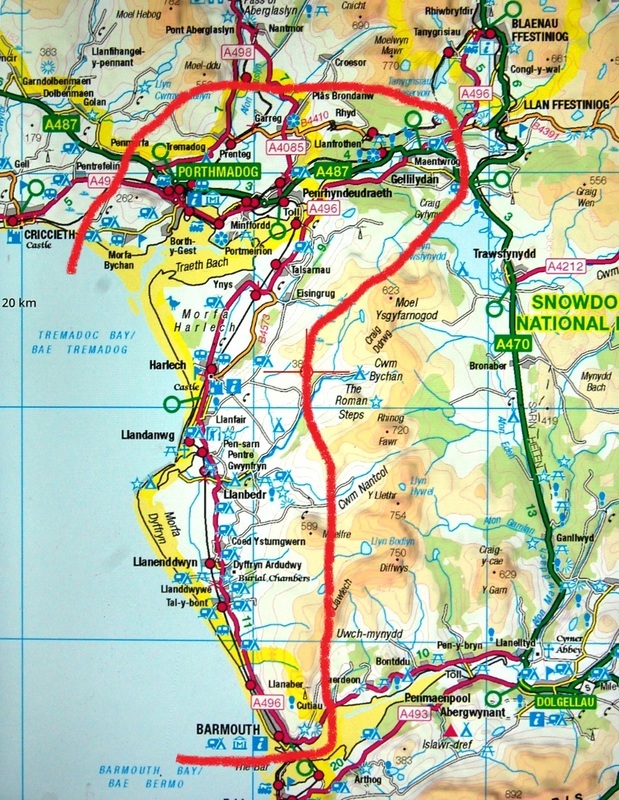 These require daily travel to your home and therefore we can only, at the prices stated on the Services page, cover the coastal areas from Talybont to Porthmadog - see the red line on the map. 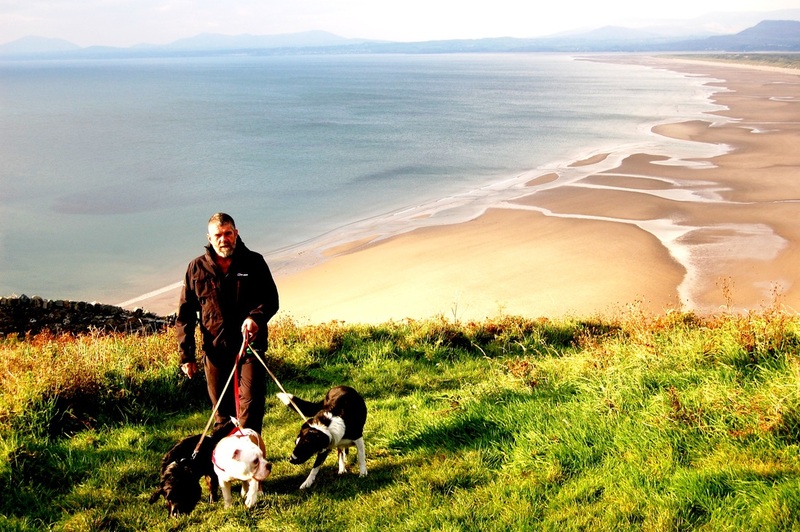 We take full advantage of the amazing geography of this part of Noth Wales for our dog walks. 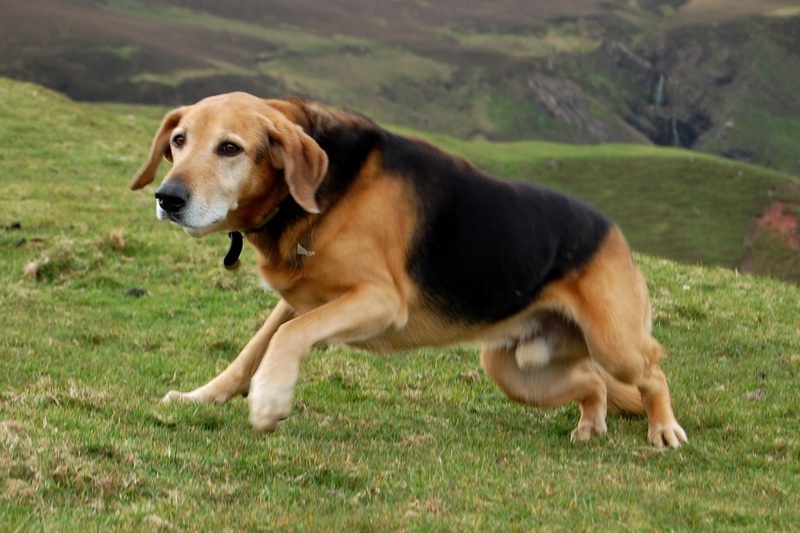 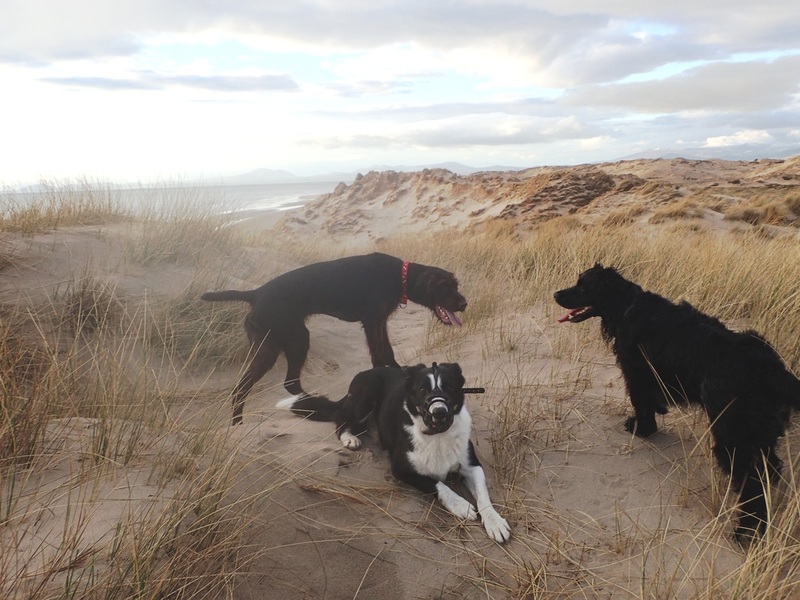 Our dogs also enjoy hill walks such as above Barmouth, Harlech, Talsarnau and Tremadog. 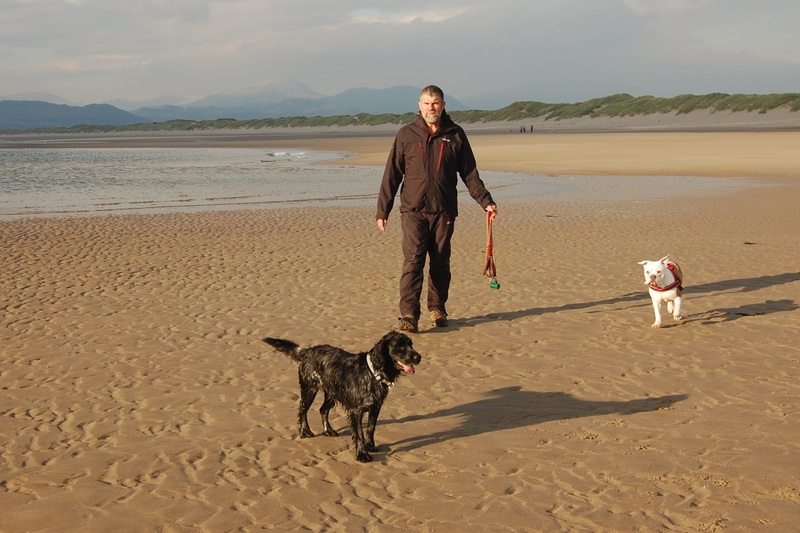 ​Also dune walks at Morfa Dyffryn. 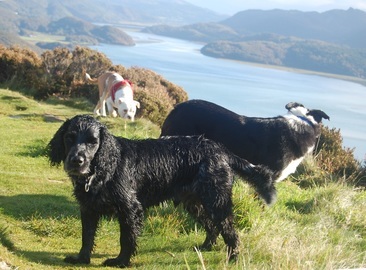 We sometimes venture over Barmouth Bridge to the Mawddach Trail, or the coast path around Pensarn Harbour.